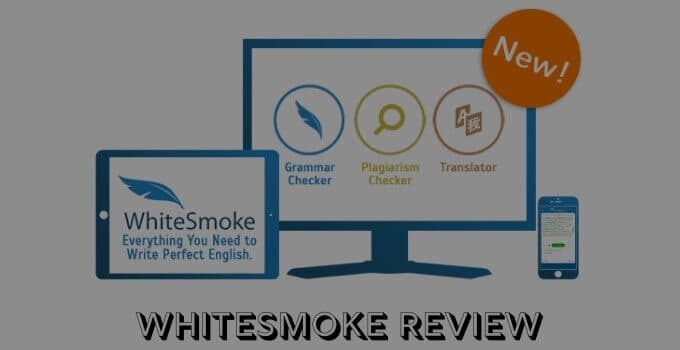 In this updated Ginger review, we shared the latest pros, cons, features, and the cost of online grammar checker tool which is known as Ginger software. 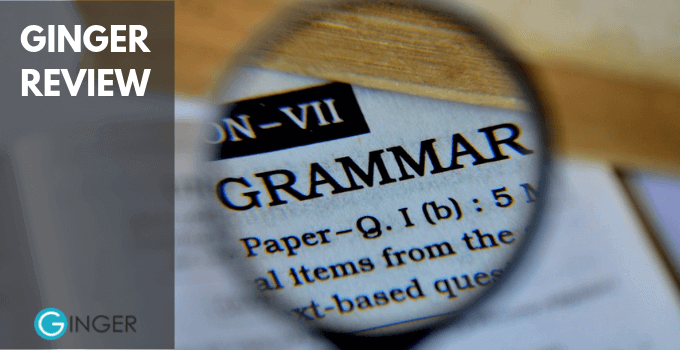 This Ginger review is updated on 09 February 2019 to point out finer and terrible things about Ginger grammar checker software. 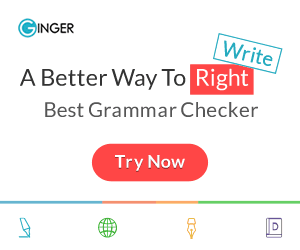 Writing perfect articles is a piece of cake … Read moreGinger Review 2019: Is This Grammar Checker Software Worth It?